A qualification specifically targeted at experienced and operational firefighters at supervisory rank. The CLET PUA60513 Advanced Diploma of Public Safety (Firefighting Management) is available for former or current firefighters with at least two years experience as Operations Officer or equivalent or above. It usually requires that all internal courses for rank have been completed. The PUA60513 Advanced Diploma of Public Safety (Firefighting Management) is essential for those long serving members who have not had the opportunity to acquire PUA units of competency in their organisational training. This qualification will ensure competitiveness both within and outside the organisation. If your experience is in the fire service at rank, apply for RPL today and let the CLET RPL team help you receive the recognition you deserve. This unit covers the competency of building networks which facilitate the promotion and representation of the organisation. This unit covers the competency to manage and develop human resources to achieve organisation's operational objectives. This unit covers the competency to manage financial resources to achieve organisation and operational objectives. This unit covers competency in developing, implementing, reviewing and evaluating communication strategies and promoting effective communication techniques in the workplace. This unit covers the competency required to establish and manage the implementation of a range of intervention strategies which can be used to reduce the risk to communities. This unit covers how to establish, maintain and evaluate an occupational health and safety system in the work environment. This unit is based on the National Guidelines for Integrating Occupational Health and Safety Competencies into National Industry Competency Standards [NOHSC: 7025 (1994)]. This unit covers the competency required to take and establish control of a Level 3 incident. A Level 3 incident is characterised by degrees of complexity that may require the establishment of divisions for the effective management of the incident. Control refers to the overall direction of emergency management activities at an incident. Authority for control is established in legislation or in an emergency plan and carries with it the responsibility for tasking other organisations in accordance with the needs of the situation. Control relates to situations and operates horizontally across organisations. This unit covers the competency required to participate effectively in the formulation and revision of organisational policy. 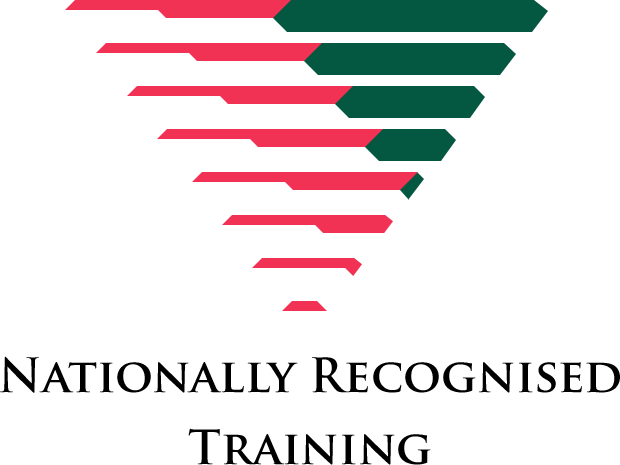 This qualification recognises the skills and knowledge of experienced firefighters at station officer rank or operations officer rank and above or equivalent. It supports promotion and recognition within the services as well as ensuring competitiveness for opportunities outside the service. PROCEED TO AWARD: $1850 - This fee is only due after initial review is completed, candidate then requests a full RPL assessment is conducted and decides to proceed to be awarded with the qualification. If candidate does not proceed to award, no fee is payable.